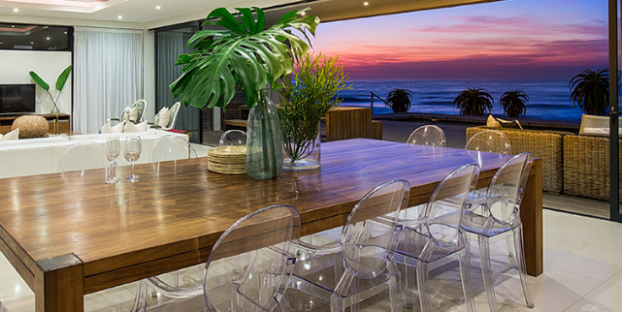 Here is a list of self catering accommodation and guest house in and around Ballito. 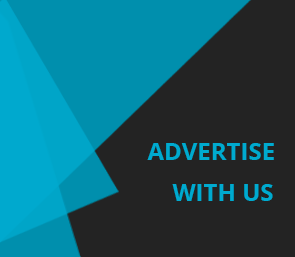 From affordable to beautiful luxury self catering and guest house accommodation, of which some of these establishments are right on the beach or within easy walking distance to the beach. 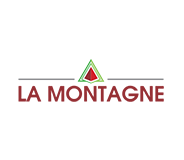 La Montagne Hotel & Resort offers luxury apartments with breath taking sea views. 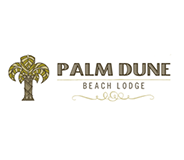 Located next to Ballito's famous Wiilards Beach. Stressed out and looking for a hassle free holiday? 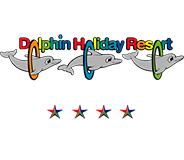 Look no further than the Dolphin Holiday Resort. 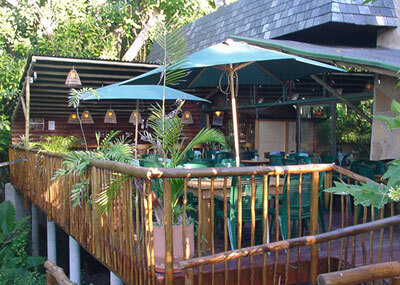 This is a family run resort with the motto “we strive for the best” ensures there is something for everyone. Arrive to a fresh pot of tea and let us help you set up camp, all you need to do is sit back and enjoy your holiday. 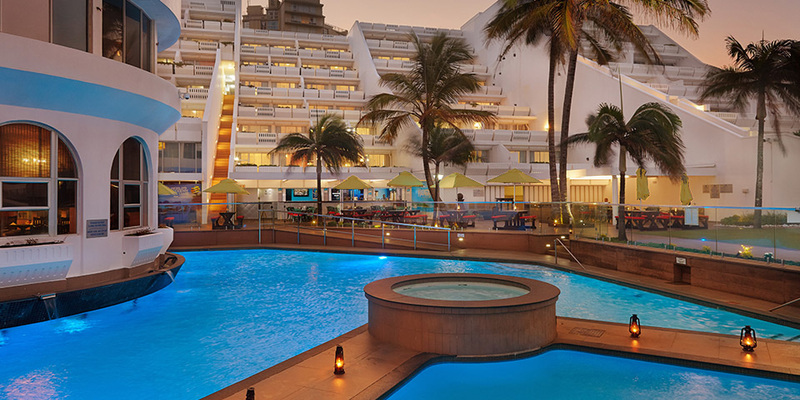 Dolphin Holiday Resort is situated in Ballito on the KwaZulu-Natal North Coast, just 50km from Durban and now only 20km from King Shaka International. Surrounded by sandy beaches, dolphins are frequently spotted surfing the waves of the Indian Ocean. Based in sub-tropical forest like surroundings, this offers peace and tranquility which is a must for any holiday maker who needs to put up their feet and just relax. Quality time is what it's all about at Chaka's Rock with lots to see and do in the vicinity including fishing, dolphin cruises, whale watching - or simply relaxing at the pool or beach. There are excellent golf courses and fine restaurants nearby, with Sibaya Casino, Ballito and Gateway offering entertainment and shopping. 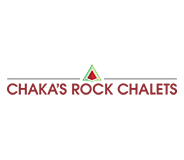 With plenty to do while holidaying at Chaka's Rock Chalets, make amazing family holiday memories. On the NORTH COAST of Kwazulu-Natal, South Africa - only 80 km from Durban - is the beautiful DOLPHIN COAST, Jewel of the Zulu Kingdom and heart of the historical King Shaka Route. 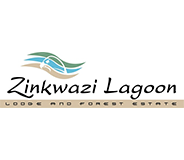 In this sub-tropical paradise, Gateway to Zululand, lies the magnificent Nature Conservancy of ZINKWAZI - a unique coastal eco-experience of endless golden beaches and tropical palms, lush indigenous forests with spectacular bird life, and 7 kilometers of untouched lagoon. The Zulus called it ZINKWAZI, the home of Fish Eagles, and their haunting cry is still part of the magic. 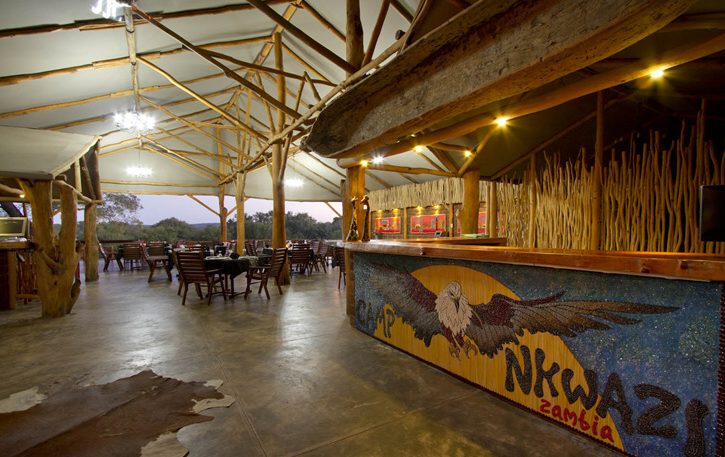 Camp Nkwazi is a new, breathtaking lodge that opened in 2013 and only after 2 years, already been awarded by TripAdvisor with: "Certificate of Excellence - 2015 Winner." 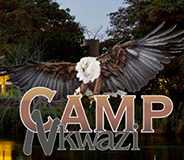 Camp Nkwazi is nestled on the banks of the mighty Zambezi river, +- 20 minutes drive from Livingstone and +- 25 minutes from one of the natural wonders of the world, the Victoria Falls. The river extends the length of the property and there are breathtaking views over the water with the sightings of a variety of game, rich and rare bird life with the likes of Fish Eagle, African Fin Foot, Pel's Fishing Owl, African Paradise Flycatcher, Horn-Bill, King Fishers, Bee-eaters etc.etc. While embracing modern and contemporary design inspiration, The Beach House Lodge offers beautifully furnished open plan living with stylish sophistication. Allow your senses to be engulfed in the beauty of the location, situated right on the beach on the Dolphin Coast of KwaZulu Natal.